Since we started Project Fi, we’ve worked to bring you the best connection—no matter where you are. 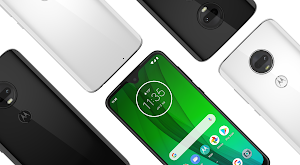 Our network seamlessly switches between three 4G LTE networks, and gives you free access to 2 million Wi-Fi hotspots that are secured with Project Fi’s virtual private network (VPN) technology. Today, we’re introducing our enhanced network in beta. We’re extending the Project Fi VPN to all your connections, so you’ll now have more security and privacy wherever you use data. Our enhanced network also enables a fast, seamless connection by intelligently switching between Wi-Fi and cellular. When you’re on the go, you’re likely connecting to new networks, and the security of all networks isn’t made equal. 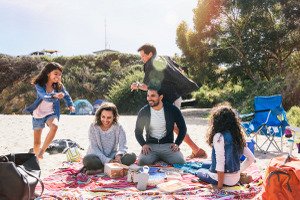 When you enable our enhanced network, all of your mobile and Wi-Fi traffic will be encrypted and securely sent through our virtual private network (VPN) on every network you connect to, so you’ll have the peace of mind of knowing that others can’t see your online activity. That includes Google—our VPN is designed so that your traffic isn’t tied to your Google account or phone number (just like mobile traffic that isn’t sent through the VPN). 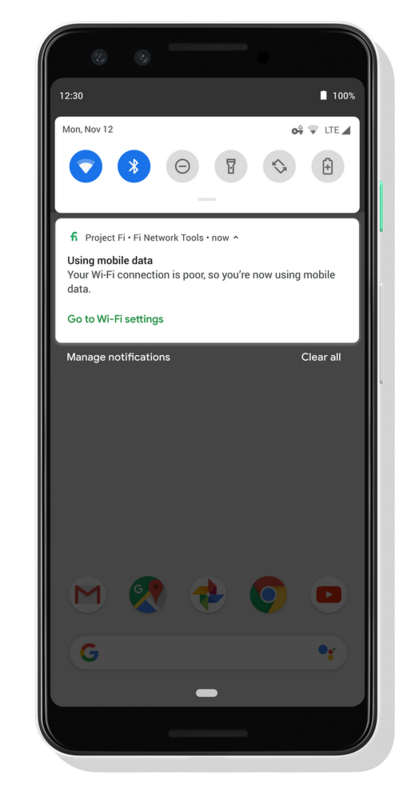 We’ll begin rolling out our enhanced network later this week to Fi-compatible phones running Android P. You can enable it anytime in Fi Network Tools in the Project Fi app.